Posted on March 13th, 2015. When choosing your next holiday or vacation to the Caribbean there are a few things you should consider. Firstly and most importantly the weather in the Caribbean, secondly how busy it is and thirdly the cost. The weather in the Caribbean can differ quite a bit depending on which island you want to go and to and some islands are particularly prone to hurricanes. Generally, however, December to May is the dry season and June to September is the rainy season. If your interest is in visiting Barbados or St Martin then be sure to read our articles on the best time to visit Barbados and the best time to visit St Martin. 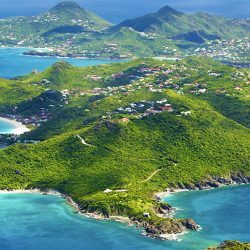 Most of the Caribbean Islands enjoy over 3,000 hours of sunshine each year with a balmy tropical climate that is cooled by constant sea breezes. Temperatures in the Caribbean rarely exceed 90 degrees at any time of the year and the nights are also wonderfully warm with temperatures only dropping by about three degrees. When it does rain however, it generally does so in short burst and more often than not, the sun is just around the corner. Officially the hurricane season in the Caribbean is between June and September although in practice the region rarely sees hurricanes before September. The more northern islands are also much more prone to being hit by hurricanes and some islands more or less close for tourism during the months of September and October. 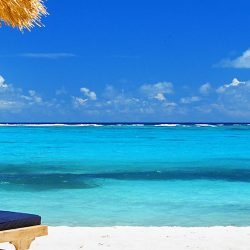 Barbados, Puerto Rico and The Cayman Islands are wonderful exceptions to this and have the fortune to welcome tourists year round with very little risk of bad weather. As it happens, we have quite a lot of exquisite Grand Cayman villas for you to choose from. The number one prize for the most hurricanes in the Caribbean goes to The Bahamas. Since 1851, there have been a total of 18 hurricanes in Abaco and 14 in Nassau. 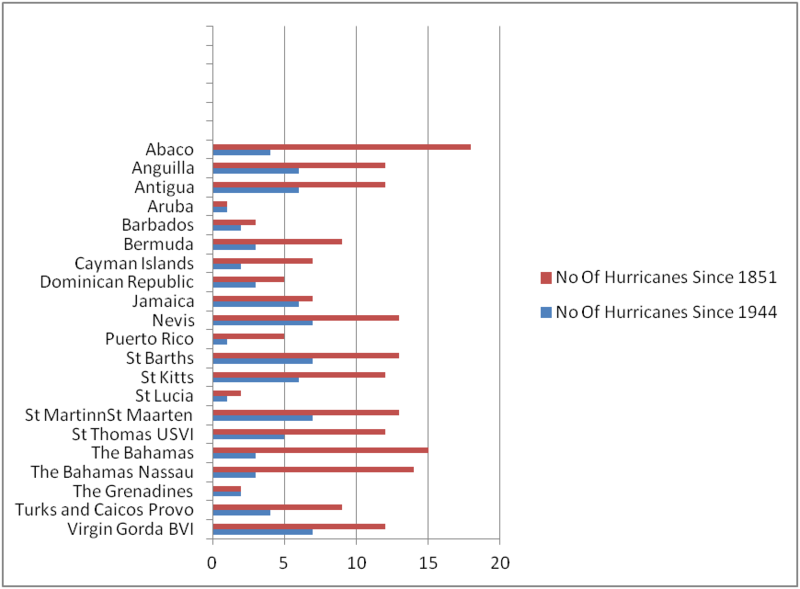 In the last 60 years however, there have only been 4 in The Bahamas and the islands most hit by hurricanes since 1944 have been St Barths (7), Virgin Gorda (7), Anguilla (6), Antigua (6) and Nevis (6). That is still just about 1 every 10 years which is really not as much as most people perceive. 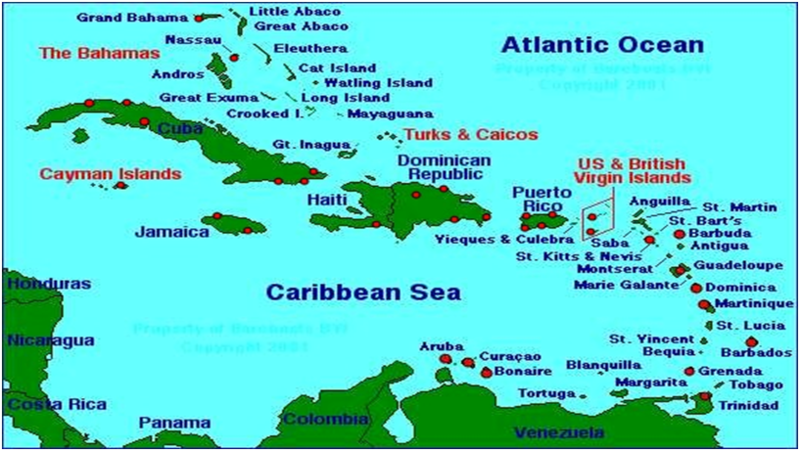 The areas least affected in the last 60 years are the very southern parts of the Caribbean like Aruba (1), the most western island of Puerto Rico (1) and The Cayman Islands (2) and in the eastern part of the Caribbean, Barbados has had just 2 hurricanes in the last 60 years. Choosing holidays in these least affected areas are a great bet in the off season. You are guaranteed great prices and the risks are pretty low. Even in the higher risk areas, it might be worth taking a trip if the island or operator has a lenient hurricane policy or if your holiday insurance policy covers you. It is really worth checking this out as different accommodation providers have different policies. If your cover is good then you are pretty safe to book a holiday at these times in the knowledge that you can rebook if your do happen to hit the one year in 10 when there is a hurricane. The amount of rain that falls in the Caribbean varies immensely from island to island, from coast to coast and from beach to mountain top. It rains most in the Bahamas with up to 200mm falling during the month of July whilst the driest island are in the Dutch Antilles with Aruba getting just 10mm in many of the months. Rain falls most frequently and heavily on some of the eastern islands, particularly Dominica, Martinique and St. Lucia. This represents the average number of hours in the daytime that the sun is visible and not obscured by cloud e.g. the average number of hours the sun is actually out and shining. How busy the islands are very much follows the pattern of the weather in the Caribbean. All the islands have high season from the 2nd week of December through to the end of April. As well as being the busiest time to travel, it is also the time when prices are at an optimum. High season prices in the Caribbean can be as much as 40% more than the low season. Within the high season then there can be periods that are much busier then others. New Year week is definitely the most sought after and I would highly recommend booking this week well in advance so that you get your choice of the best accommodation. It is very difficult to get a booking for less the 14 nights over New Year. The UK Midterms weeks and the US Spring break weeks are also really busy as well as Easter week and Christmas week. All of these weeks we would recommend booking as much in advance as you can. If you are looking for good value, quiet beaches, guaranteed weather and a more relaxed vacation where you don’t have to worry about getting a good table at the best restaurants then the end of April, beginning of May and early December are just about perfect. You will get good weather, good prices, have the best sun bed on the beach. It just couldn’t be more perfect. 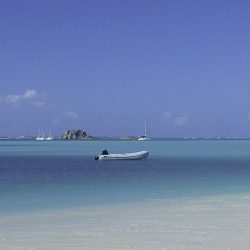 So if you are looking for perfect weather in the Caribbean here are some tips! Avoid the peak hurricane season which peaks in mid September. Pick an island outside of the storm zone. 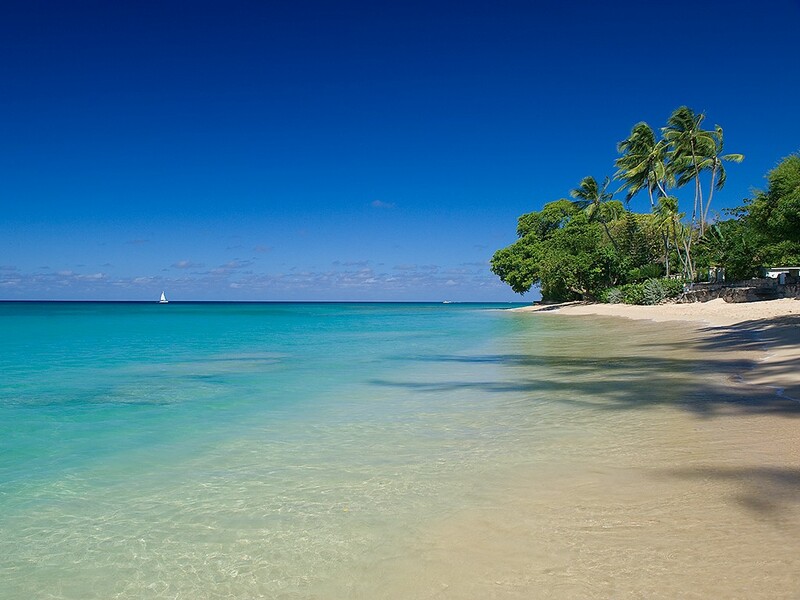 The Netherlands Antilles, Trinidad and the windward islands of Barbados and Grenada are really good bets. Look leeward as the Windward Islands tend to have more rain and wind especially those with high mountains. 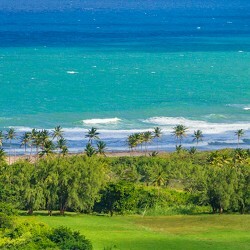 The western and south-western parts of the Caribbean are the driest, hottest and sunniest.